Pure Tellurium coins are now available! Price is $34.00 each, go to our coins page to purchase. Over 100 new products or varieties are available for purchase, see them here. Welcome to Metallium! We make the Periodic Table of the Elements come alive. We have been offering display-quality Element samples to the public since 2003. 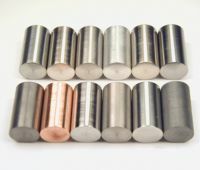 We cater to element collectors and any person or organization that needs small quantities of high quality element samples. 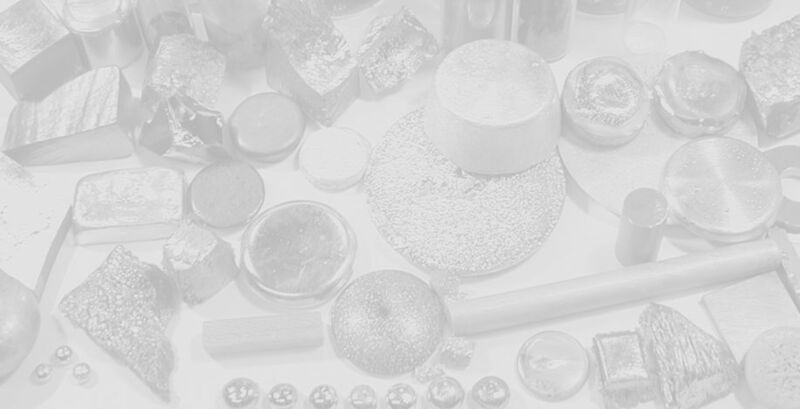 We have specialized in Rare-Earth metals since the beginning. 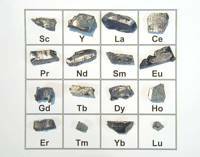 Samples of most of the elements from the Periodic Table of the Elements are in stock. 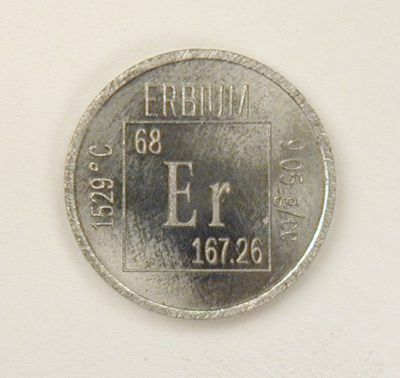 Our most popular product line is the Elements Coin series - a series of standard-sized coins made from elements from the Periodic Table. Please take a few moments to explore our website. Thank you! ELEMENTS COIN SERIES NOW EXPANDED TO 58 METALS & ELEMENTS! 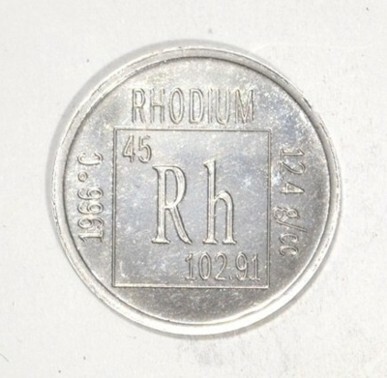 Click here to see our latest offering of pure metals/elements in our Element Coin Series we are having made to represent the Periodic Table of the Elements! Tellurium is now available for purchase, with more in the pipeline! Gallium - Melts in your hand! Pure Gold Rod See also: Special Items Photo Gallery! To ask questions or leave comments, click here. 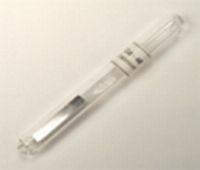 Click here to see unique element samples currently for sale on Ebay auctions. Click here to see what our customers have said about us on Ebay. Buy/Sell/Trade: Contact us if you have pure metal to sell or trade, we may be interested. If you don't see what you are looking for on this site, or if you would like to have a custom piece made, send an email and you will receive a prompt reply! 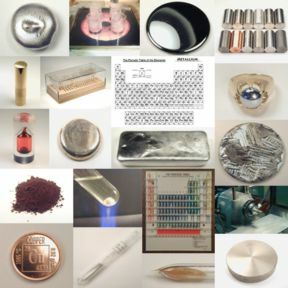 The contents of this website including all images, graphics and text are Copyright � 2003 - 2019 Metallium, Inc.